Do you need a Plumber in Reading? If your boiler is broken we can find out why and fix it or replace it. We are Plumbing experts with years of experience. We specialise in quality bathroom designing and installing in Reading and the surrounding areas. We provide Plumbers in Reading and Boiler Installation in Reading as well as Boiler Repair in Reading and the surrounding areas. 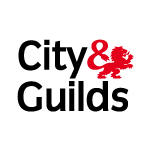 We are City and Guilds qualified with public liability insurance and offer a friendly service catering to the plumbing requirements of both domestic & commercial customers. All gas work is carried out by a qualified gas installer. Our Gas Safe Registered engineers have years of experience behind them and are experts in central heating system repairs. Whether you're looking for a brand new bathroom or wish to give your existing one a makeover, you can be confident of receiving a quality finish from Carswell's Plumbing. 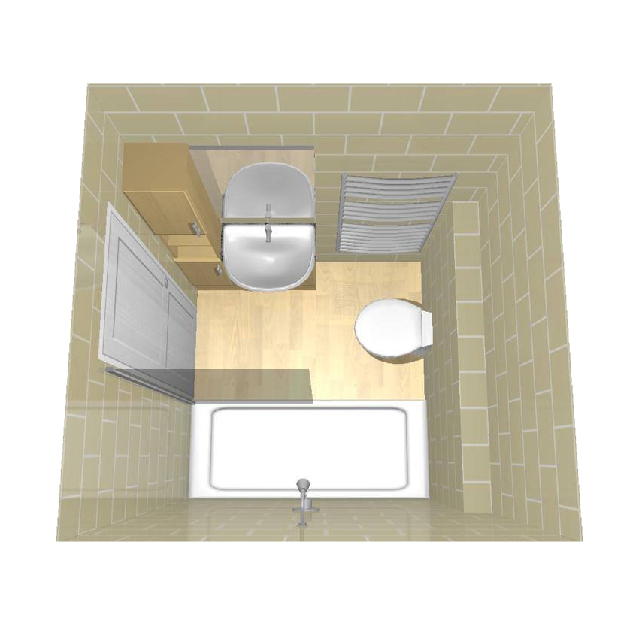 We offer a 3D design service in order to get the best results possible for your new dream bathroom. Carswell's Plumbing provides domestic plumbing services in Reading and commercial plumbing services in Reading. 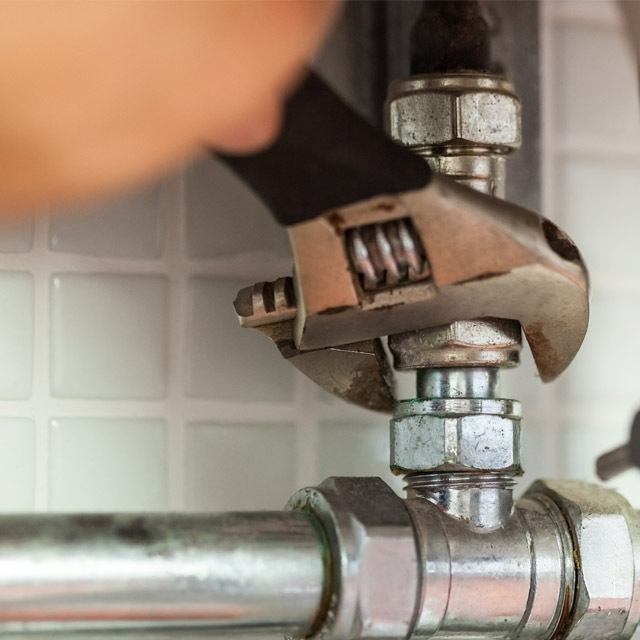 Carswell’s Plumbing repair, fix and install new central heating systems. 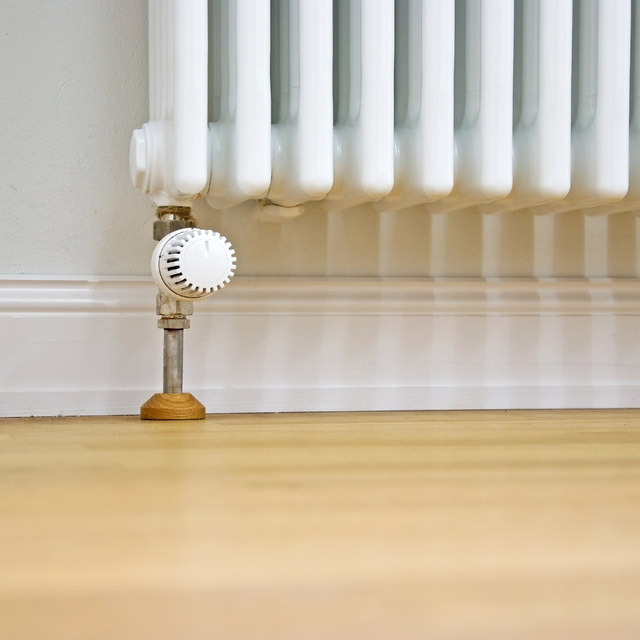 We pride ourselves in delivering a quick and reliable service in order to fix your central heating problems. We offer a professional and reliable service with expert plumbers working quickly and effectively to repair and install new boilers. 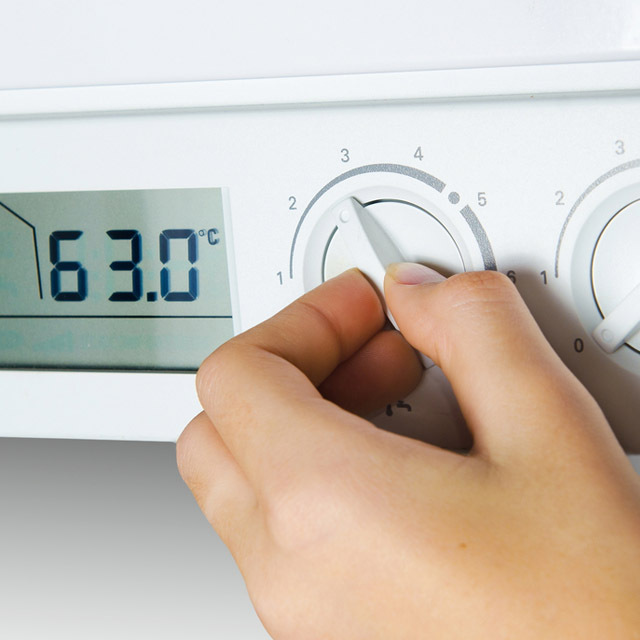 We provide domestic boiler services and commercial boiler service in Reading.